If you are a local business owner and you find Google Plus local listing important for your business, then you will find KML files useful as well in order to stand out from your local competitors. KML (Keyhole Markup Language) file is a file format used to display geographic data in an Earth or map browser such as Google Maps and Google Earth. To understand more about KML files, visit this link. Here are a couple of ways to create and add KML file to your website. Fill out Google maps details, then hit “Update.” Once setup you’ll get your KML file URL: http://yourdomain.localsitemap.kml. Add the KML file URL to your website’s sitemap as “new page,” set “Priority” to “0.5” and “Change Frequency” to “Always,” and then hit “update options” at the bottom of the settings page. You may now rebuild your sitemap. 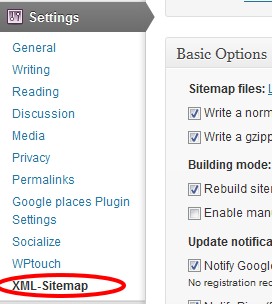 Go ahead install Google XML sitemap if you haven’t done so. Go to your Google Webmaster Tools account and submit or resubmit your sitemap: http://yourdomain.com/sitemap.xml. 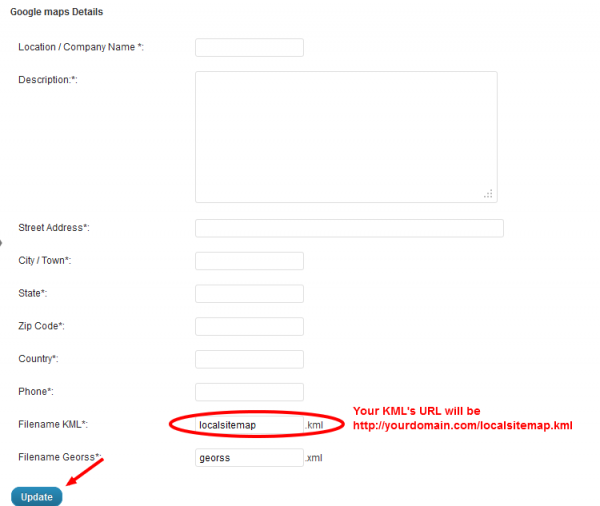 Once submitted you should be able to see the KML file in your sitemap. 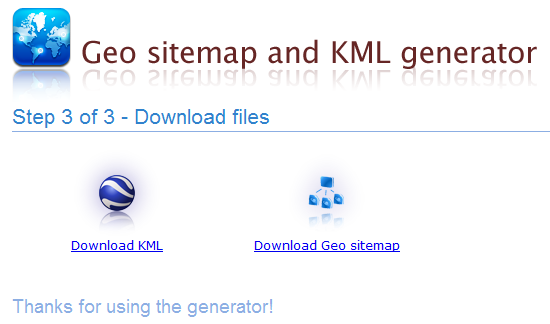 Use this free tool to create the KML file, http://www.geositemapgenerator.com/. Fill in location details, click “add location,” then proceed to Step 2. 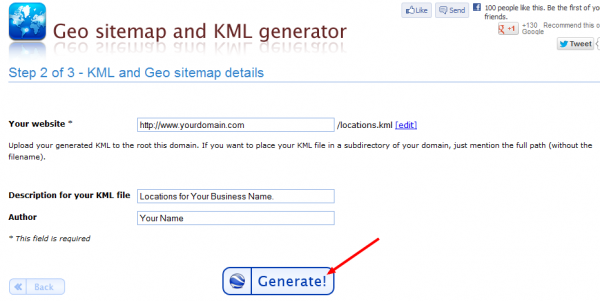 Download your KML file and Geo sitemap. 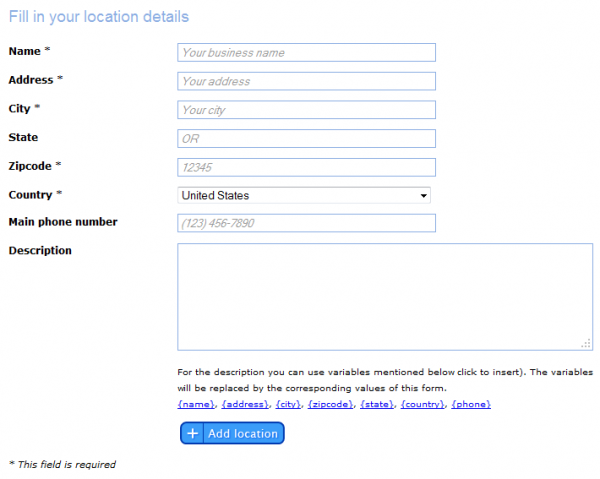 Login to Google Webmaster Tools and add the Geo Sitemap. For more information about submitting the Geo Sitemap, go to Google Help pages. 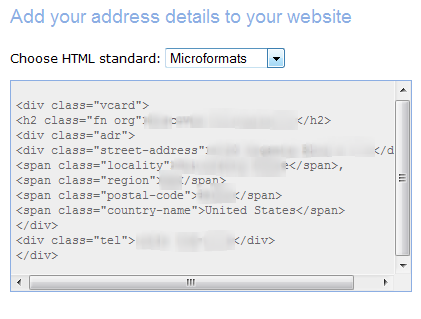 Add your address details to your website (HTML for this can be found on the right side of the page, in Schema or Microformats). 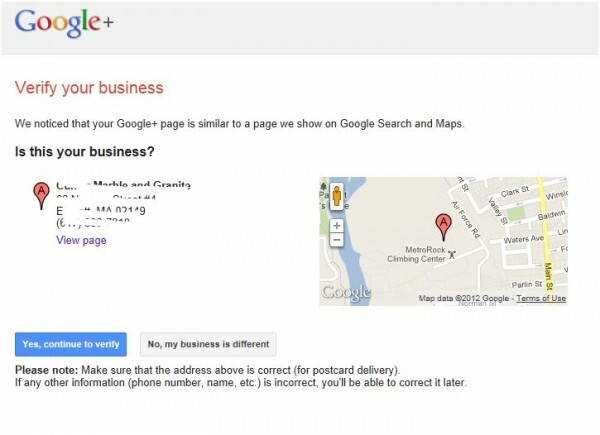 Google now lets you merge your Google+ business page with your Google+ local page. 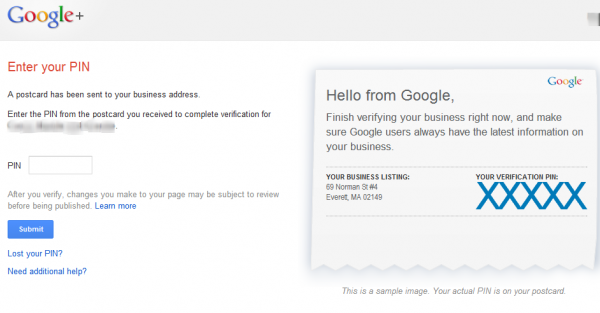 The availability to verify ownership of Google+ business page was announced August 3. 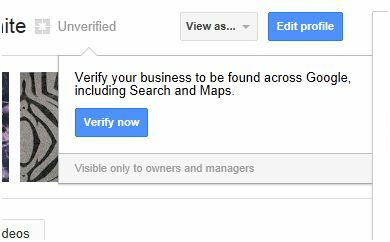 With this, business owners can now become "verified" owners of the page and at the same time combine the page they have created in Google+ with the Google+ Local page (formerly Google Places listing). "Your business’ presence across Google Search, Google Maps, and Google+ will be unified. You’ll be able to manage this page from Google+ Pages admin. Check out the Meatball Shop for an example of a combined page, with both social features and reviews." Login to your Google+, go to the page where you manage pages, and switch to your Google+ business page. From there, you'll see a link that says "Unverified" next to the title of your page. Hover over that and click the Verify now button when it appears. Click "yes, continue to verify" to confirm your business address. Fill out the form, as shown below; agree to terms and conditions and click to "request postcard." Your postcard should arrive within about a week. Once the postcard arrived, go to www.google.com/local/verify, enter PIN, then clik "submit." 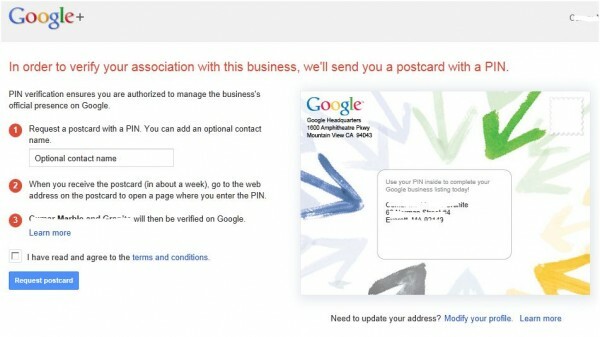 For those who have requested a postcard for multiple Google+ business pages, you'll be able to choose the business you wish to verify when you go to the verification page. 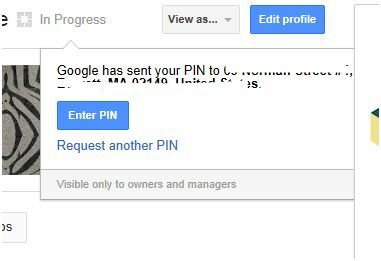 Or you may also verify by going to your Goog+ business page, switch to use it, hover over "In Progress" link and click "enter pin." What happens after the merge? After the merge, you may now see the posts created with your Google+ page and the local data all on the same Google+ profile, like so.